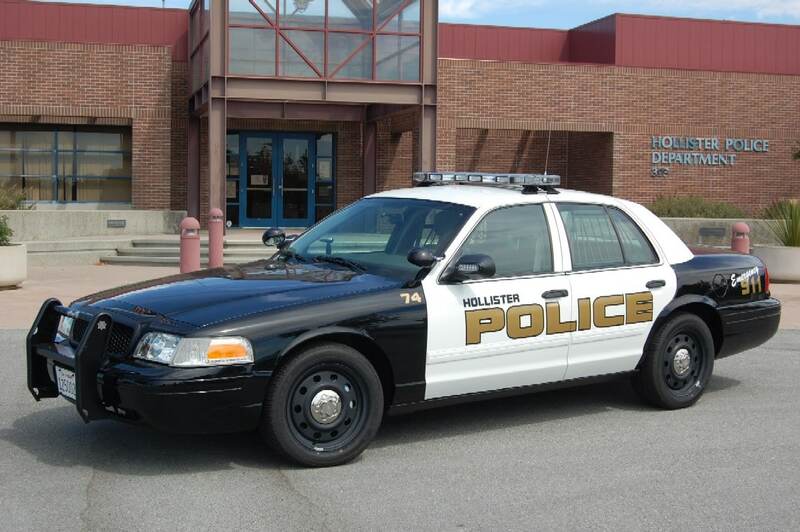 The Hollister Police Department will have an increased number of officers on patrol for the upcoming holiday and summer months. 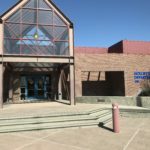 For several years the Hollister Police Department has partnered with the Hollister School District and the San Benito High School to provide School Resource Officers (SRO) for the schools. The city and the school districts share the cost of having those positions available to our community. One of the benefits of having this partnership is the leveraging of those officers to work in our city when school is not in session. 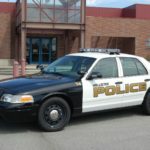 Since the end of the school year, the School Resource Officers have been and will continue to be used to supplement patrol in responding to calls for service, increased traffic enforcement and DUI enforcement. In addition, The Hollister Police Department was able to obtain an Office of Traffic Safety grant. The grant will allow for additional officers on overtime patrolling our streets for traffic related violations such as, distracted driving, seatbelt violations and DUI or Drugged driving violations. The grant reimburses the cost of the extra enforcement to the city. The OTS grant awarded to the police department also has an aspect of Motorcycle Safety enforcement. Officers will be looking out for specific safety violation and equipment violations to help educate riders about the dangers of not having properly equipped motorcycles and to always ride safely. 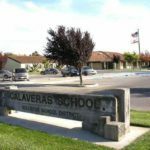 This is the same program the Hollister Police Department has won several recognitions for including a national award in 2015 by the International Association of Chiefs of Police, a California Law Enforcement Special Award in 2013, a State award in 2014 and a Commissioner’s Award in 2016. In addition to the traffic enforcement, Police Officers, Firefighters and Code Enforcement Officers will be out enforcing the zero tolerance ordinances against illegal aerial fireworks. Those cited for the violation of being in possession or lighting illegal fireworks will face fines of $1,000 for the first offense. The police department would like to warn homeowners they can also be fined when illegal fireworks are lit from their property regardless whether or not the person who lit the firework is located. Illegal fireworks expose family members and innocent bystanders to injury and can cause fires. The Hollister Police Department would like everyone to partner with the police department to help make this summer safe, fun and accident free for everyone. San Juan to revive Chicken Festival?